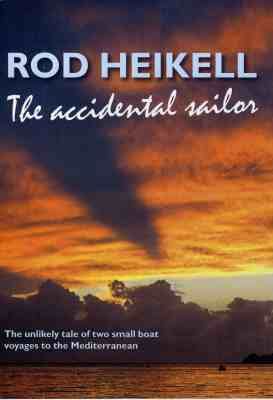 Taniwha Press UK consists of a few like-minded friends who happen to sail and got together to publish a few books on the subject. The list is small but will slowly grow - there is no empire-building going on here. The books are distributed from several sources, most at the moment via Imray. You can find the books in general bookshops, direct from Imray or from online retailers like Amazon and The Book Depository amongst others. 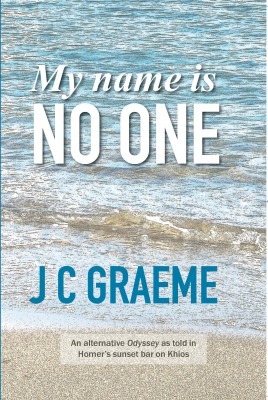 They are also available on Kindle (Amazon) and as a Epub ( Smashwords , iTunes , Sony, etc. 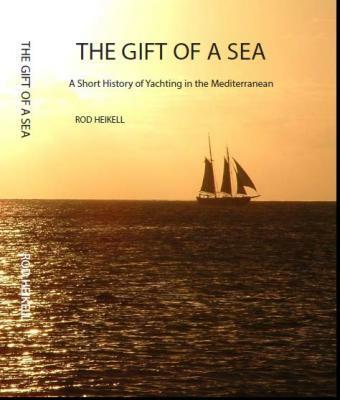 Rod Heikell has spent more than 40 years sailing and writing about the Mediterranean, in the progress amassing an extensive collection of papers and books on the history of yachting in the Mediterranean and participating in the modern era of that history. 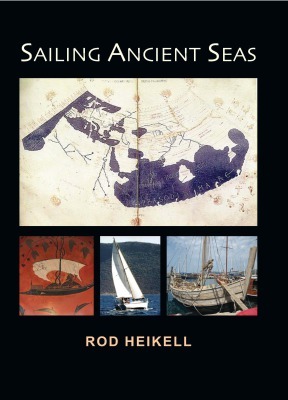 In this book he has painstakingly put together the history of sailing for pleasure in the Mediterranean from the ancient Egyptians up to the present. Beginning with the royal yachts of the pharaohs, the book looks at the Greeks and the influence of the Odyssey, the excesses of Caligula and the poems of Catallus, the scant history of the Middle Ages and the Renaissance, the Romantic poets, and Shelley’s sad demise on his yacht. It explores the French writers and artists who sailed these waters, the Victorians and Americans who toured the Mediterranean in their yachts, up to and through the 20th century. The social and political upheavals of the last century changed the world and gave the impetus for many to escape the woes of a post-war world and sail down to the azure waters and warmth of the Mediterranean. Despite recessions and the age of austerity the numbers of yachts has exploded in the 21st century. 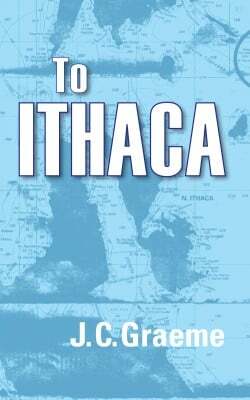 The author looks at the voyages around the inland sea in yachts large and small and examines the development of the yachting infrastructure around the countries bordering the Mediterranean. The book is illustrated with numerous photos and illustrations from the author’s collection and other sources. 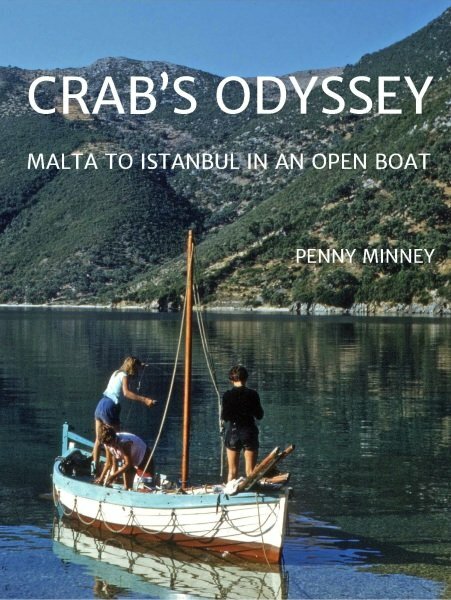 The book is for boaters and those with an interest in the history of the Mediterranean, as well as being a reference for more serious research, with extensive reference footnotes. a political party aiming to re-establish military rule. Like all 'neo-Nazi' groups, it is not to be messed with, as this novel's characters discover.